Browse "Arab and Middle-East Canadians"
The Afghan community in Canada is relatively new. 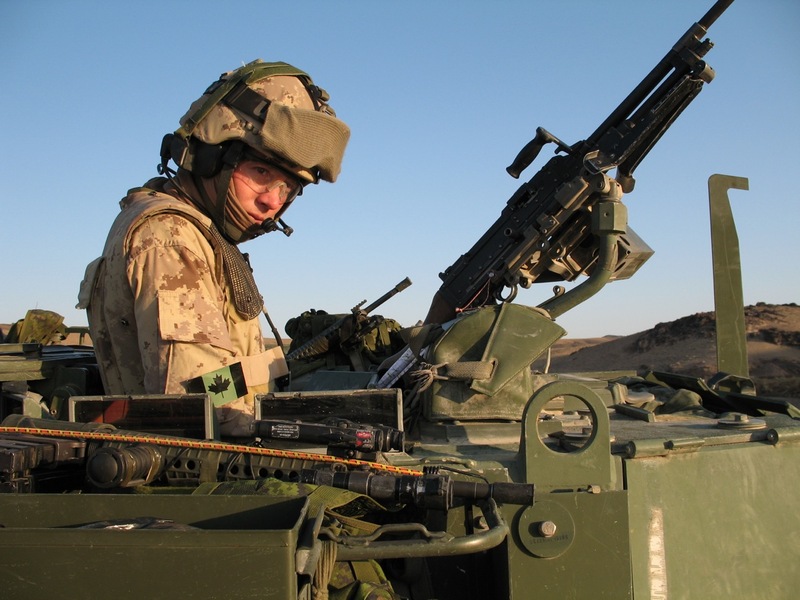 Until 1978, about 1,000 Afghans were living in Canada. Following the 1978 coup led by the People’s Democratic Party of Afghanistan, the subsequent Soviet invasion and occupation of the country and continued war over the last four decades, the Afghan population in Canada has grown. According to Statistics Canada’s 2016 census, approximately 84,000 Afghans are living in Canada, the majority of whom are settled in the suburbs of major cities. 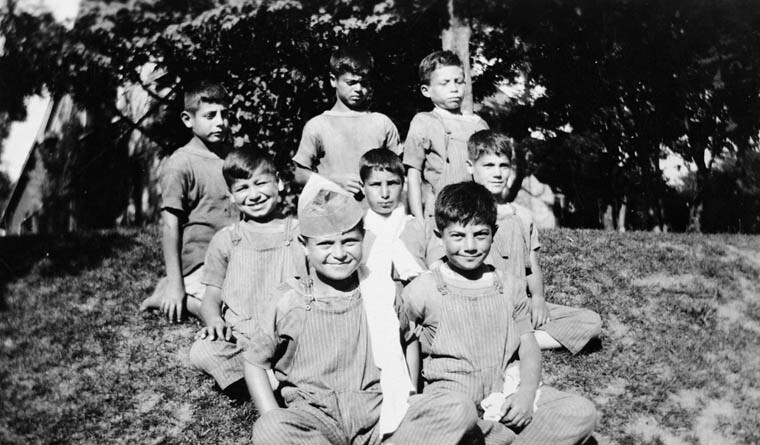 Arabs, or more specifically, Syrian-Lebanese immigrants, began to arrive in Canada in small numbers in 1882. Their immigration was relatively limited until 1945, after which time it increased progressively, particularly in the 1960s and thereafter. Today Armenia comprises only a portion of historic Armenia, and also includes territories in present-day Turkey. 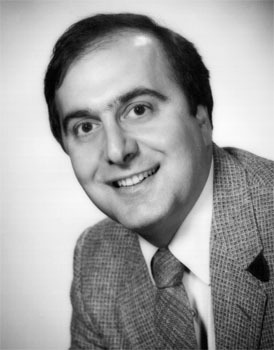 Ghiz was elected president of the PEI Liberals in 1977 and became their leader in 1981. His inexperience was a factor in the Liberals' unsuccessful bid for power in the 1982 election.